Welcome to our website as we trust you will find it both interesting and informative. 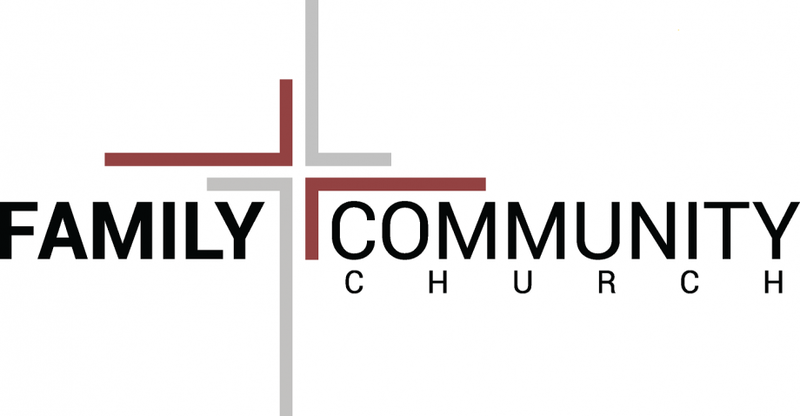 Family Community Church is a full Gospel fellowship whose denominational affiliation is with the Assemblies of God. You will find FCC to offer a very warm & welcoming atmosphere from the moment you walk into the building. Each service is highlighted with sincere and moving musical worship as well as the timely and relevant preaching/teaching of God's Word. Our greatest desire is to offer the one and only answer for our world today - Jesus Christ, our Savior and Lord! So whether it's a Sunday morning worship experience or Wednesday evening Bible Study, Youth or Children's ministries, we certainly hope to see you soon!